Author Robert Logan Rogers has had a little gem of a book called Rungle In The Jungle since the 1980s. With motivation and drive he finally found an illustrator who would help him bring his book to life. Be sure to visit Kristi’s Book Nook for a chance to win this great book for kids. RLR: Influencing children’s lives to face fears and overcome insecurities. TNW: Do you feel it’s important for writers to use social media? RLR: By taking advantage of forums that have become standard sources of information for most of the public today! RLR: C.S. Lewis because he uses allegory and illustrative metaphorical story telling to bring biblical truth to the reader. TNW: What books for writers would you recommend? RLR: Be persistent and disciplined and keep focused on your end goal of completing your task. TNW: What is the goal for yourself in the next 5 years? RLR: To write and finish several sequels. Thanks so much Robert for sharing with us today. Be sure to stop by his website to learn more about him and his book at http://www.rungleinthejunglethebook.com. Stop by Kristi’s Book Nook to see my review and for a chance to win a copy! Kristi’s Book Nook is celebrating Multicultural Children’s Book Day! Kristi’s Book Nook Is Celebrating! 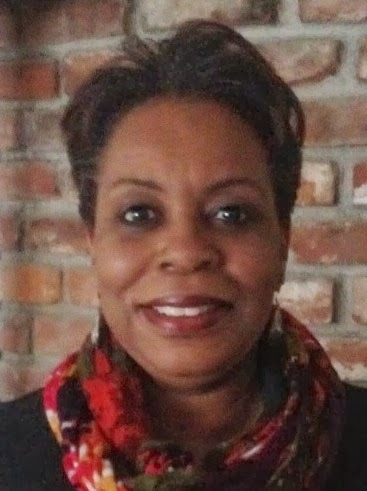 Kristi’s Book Nook takes pride in sharing stories that feature people andcharacters of color. As more writers of color are being recognized for their efforts, hard work and dedication, our children will be able to truly see themselves in stories they read and share. This is my dream, and I invite you to share and celebrate with me. Today I’m pleased to welcome talented author, Katrina Germein and amazing illustrator, Anthea Stead to my blog. To celebrate their new book, Somebody’s House, Katrina and Anthea have dropped in and generously agreed to share their tips on how they created their vibrant new story. And I’ll be reviewing it at the end of this post. 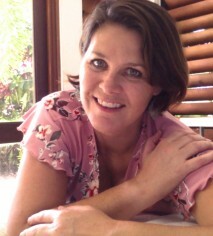 Katrina Germein is a best-selling Australian picture book author, published worldwide. Her popular picture book, My Dad Thinks He’s Funny, was Highly Commended in the Prime Minister’s Literary Awards. The sequel, My Dad STILL Thinks He’s Funny, will be published in 2013. 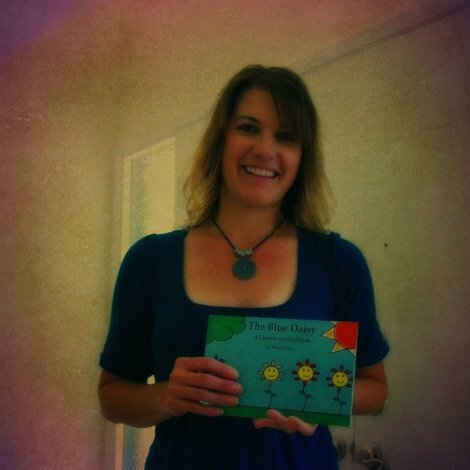 Katrina’s work has been featured on children’s television programs such as Wurrawhy, Yamba’s Playtime and Play School and several of her titles have won Notable Book commendations from The Children’s Book Council of Australia. Read more here. Kristi’s Book Nook is sharing an exciting interview and book giveaway. Stop by and share in the fun with author and illustrator Stacie Theis. 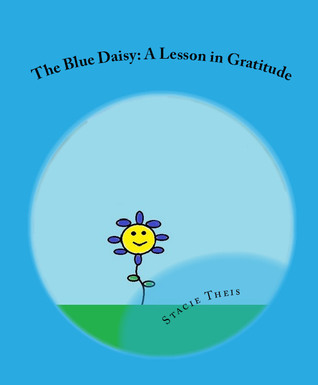 Her new book teaches a lesson about being grateful for who you are and what you have. For a chance to win leave a comment with your name and email.